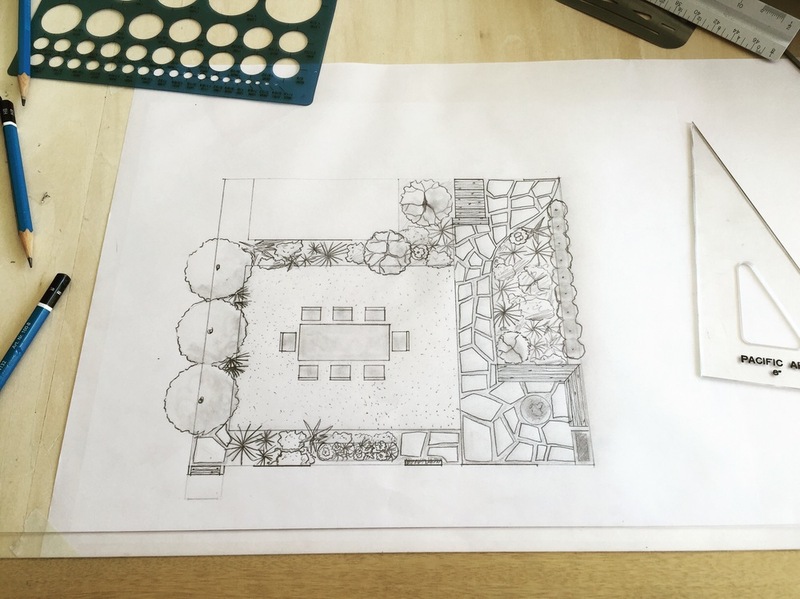 At Terra Gardens, we approach the design process in a holistic way. We see our projects as living entities needing components working together to create harmonious spaces for our clients to enjoy. Why Hire our Design Team? 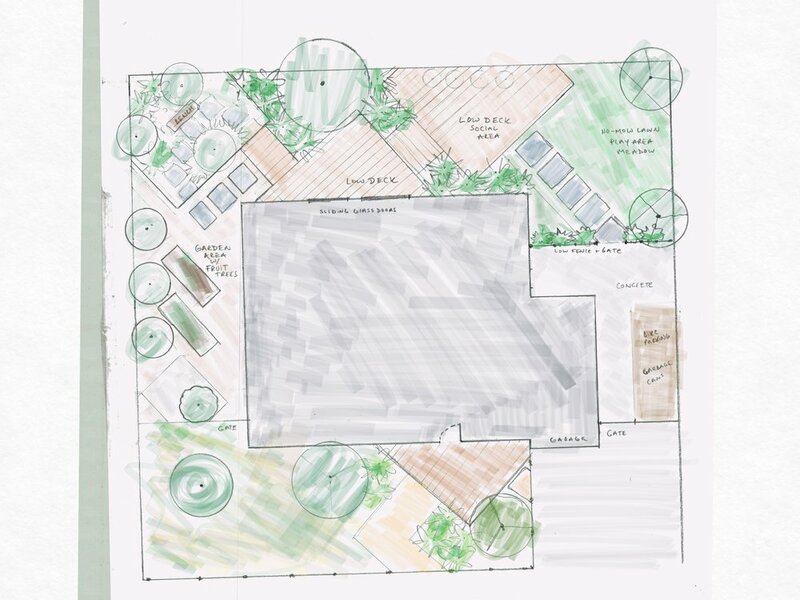 Our Team of Designers are professionals that have been educated specifically for Landscape Design. We are stewards of the earth, committed to sustainable design practices that regenerate our land, while simultaneously enhancing spaces where people want to spend time. 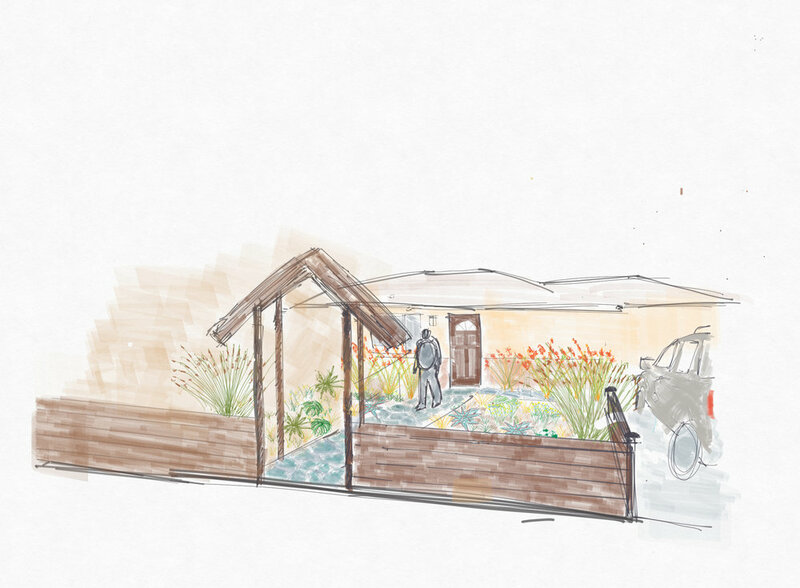 You can feel proud knowing your garden is an example innovative landscape design. We have an extensive network of other Design Professionals to deliver design solutions specific to each site.